Jerry Koblizek was a Pearl Harbor Survivor on the USS West Virginia. After the war, Jerry Koblizek relocated to San Francisco, California with his wife, Virginia and daughter, Teddy who was my mother. His granddaughter Desiree was born in San Francisco in 1947. 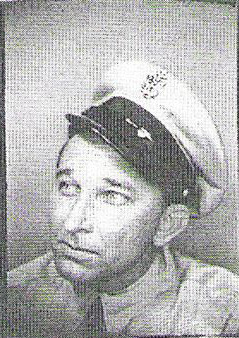 He served at Mare Island and treasure island until 1956 and then the family moved to Vacaville, California. He worked for the navy in Davis, California until 1960 at which time his illness with emphysema required that he retire. At that time we lived on a beautiful farm that my grandfather and grandmother bought and worked. He died in 1961, a navy man his entire career. He loved this country.